We want to place an order for 10 units. Confirm that should we place the order, we will have the 10 units in 5 days? Unfortunately, at the time of this writing, these units are on backorder. Our site will soon be updated to reflect that. 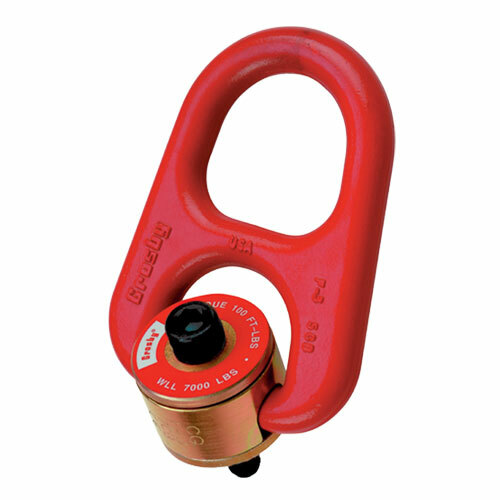 We do have several other 3/4" hoist rings with a 7,000 lbs rating to choose from, including the HR-125 #1016942 model. Or we have the ADB #23102 model available for less money.